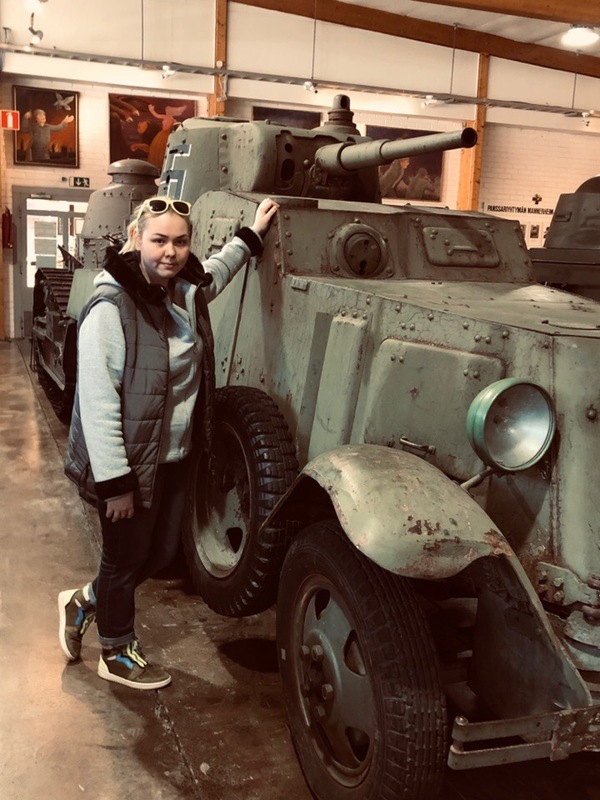 The military history museum is located in the town of Parola, 10 km from the town of Hämeenlinna, Finland opened on 18th of June in 1961. Here is collected, a rich collection of tank (and anti-tank) technology more than 90 pieces of equipment, one third – on the go! 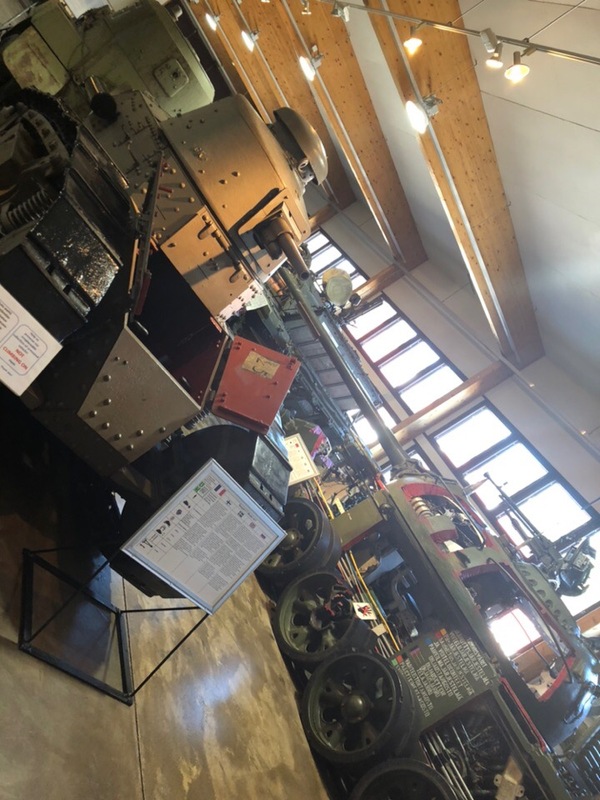 A large part of the museum’s exposition is Soviet tanks captured during the war or purchased during the period of the Treaty on Cooperation and Mutual Assistance. In the museum’s collection there are tanks T-26, T-28, T-34, T-50, KV-1. In addition to them there are French, English, American, German and Finnish armoured vehicles. 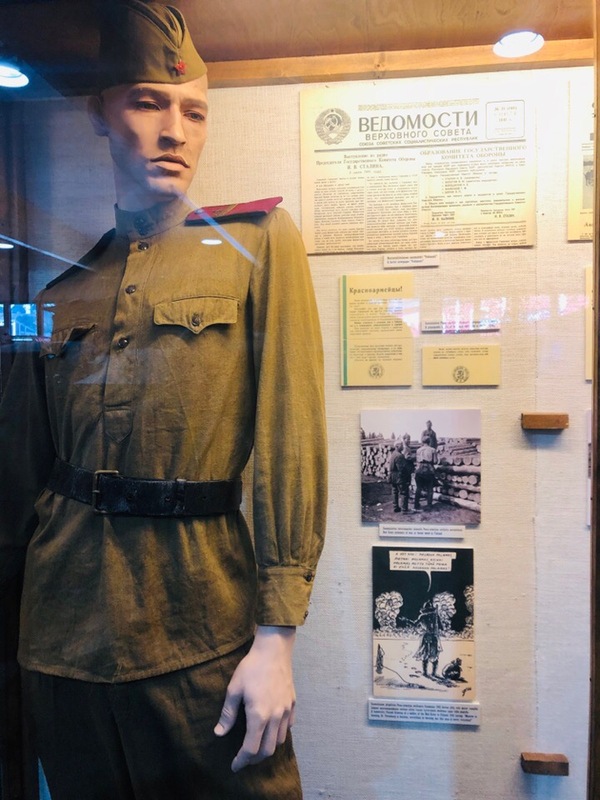 The existing equipment of the museum participated in various parades, performances, filming, historical reconstructions of the events of the Second World War. 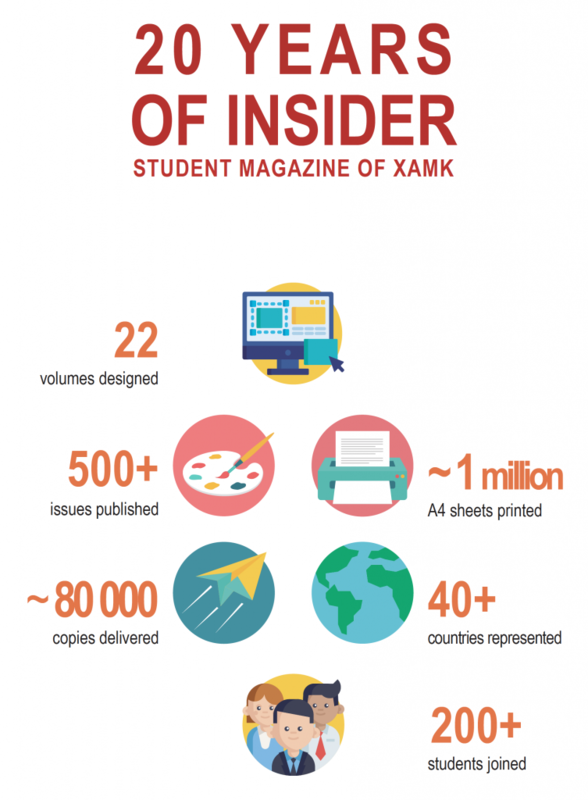 The book about the museum provides a number of interesting facts. For example, during the Soviet-Finnish war of 1939-1940 and during the Great Patriotic War from 1941 to 1944. 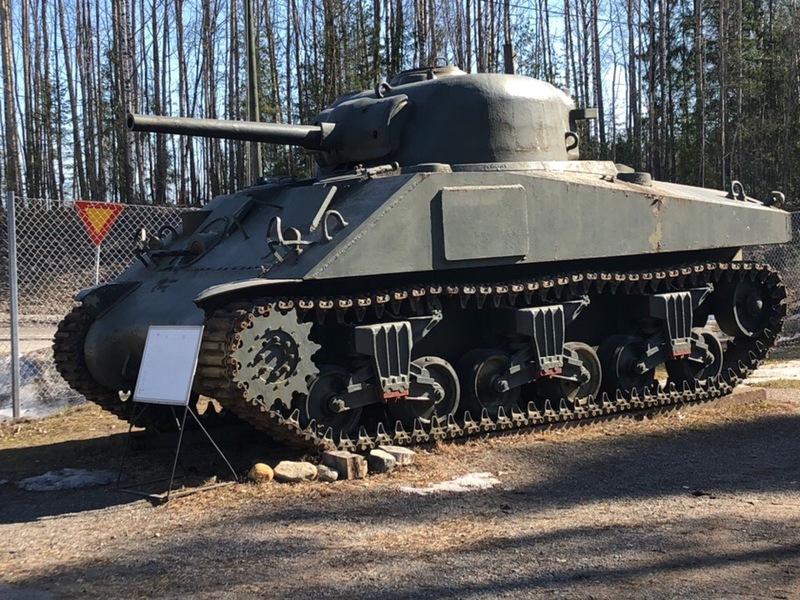 Finns captured about 630 Soviet tanks. Of these, the Finns subsequently used about 150 tanks and 50 armoured vehicles. 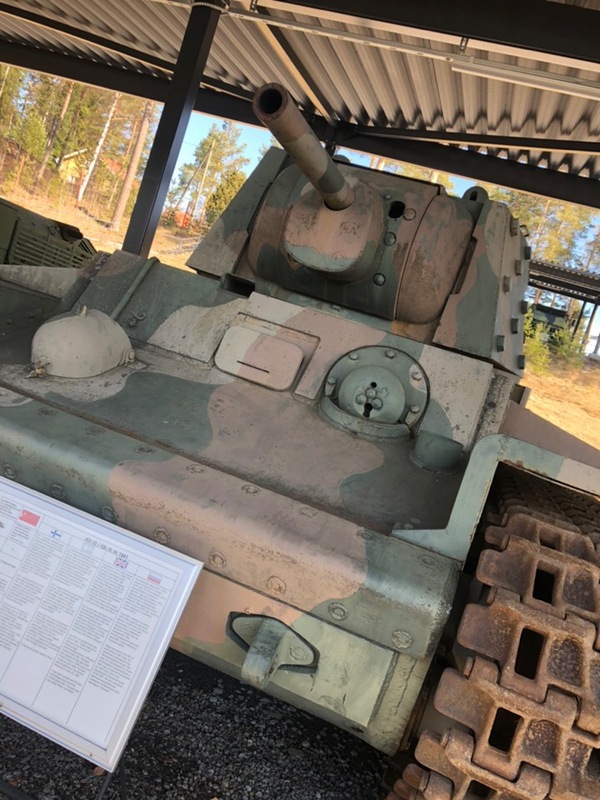 According to Finnish calculations during this time they destroyed more than 3,600 Soviet tanks. Most of them – more than 2,200 tanks – in the Winter War. 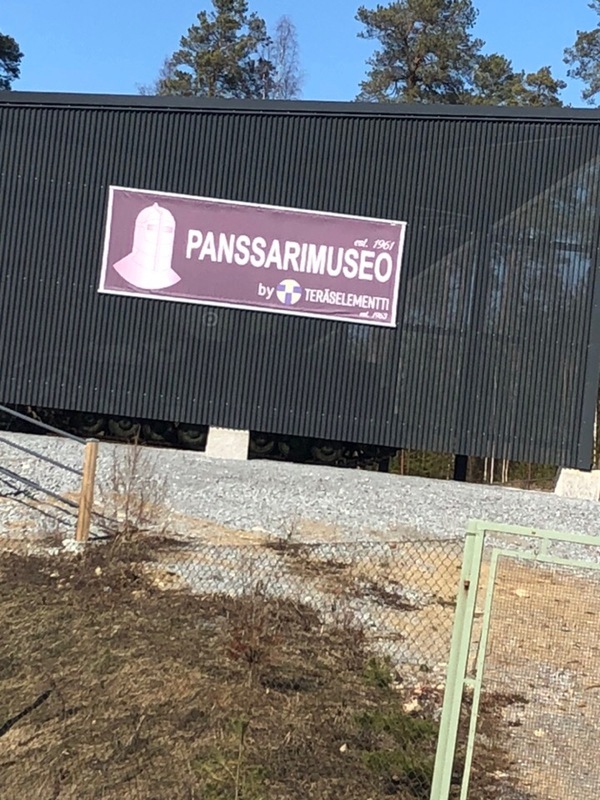 I really like this museum, because it is a part of history for our countries, which we remember, and so that it does not happen again I can give an advice to visit this museum!